No. 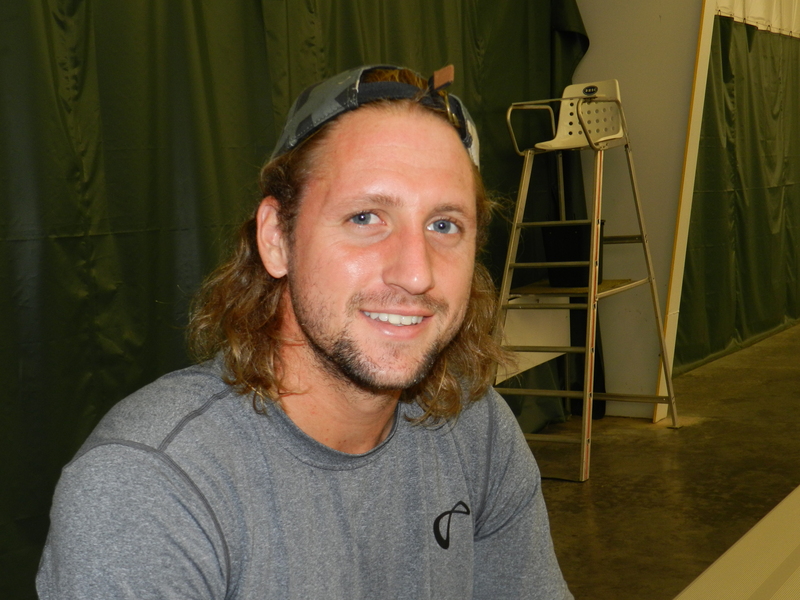 3 seed Tim Smyczek defeated fellow American Sekou Bangoura, 6-3, 7-6(6) to advance to the quarterfinals of the 2015 Charlottesville Men’s Pro Challenger benefiting Special Olympics Virginia on Wednesday. Smyczek came on to the court with confidence and quickly broke Bangoura, only having to play twenty-three return points, and ultimately winning the set. Bangoura started to find his groove in the second set but after failing to convert six break points, Smyczek pulled though, winning the match 6-3, 7-6(6) in just shy of two hours. 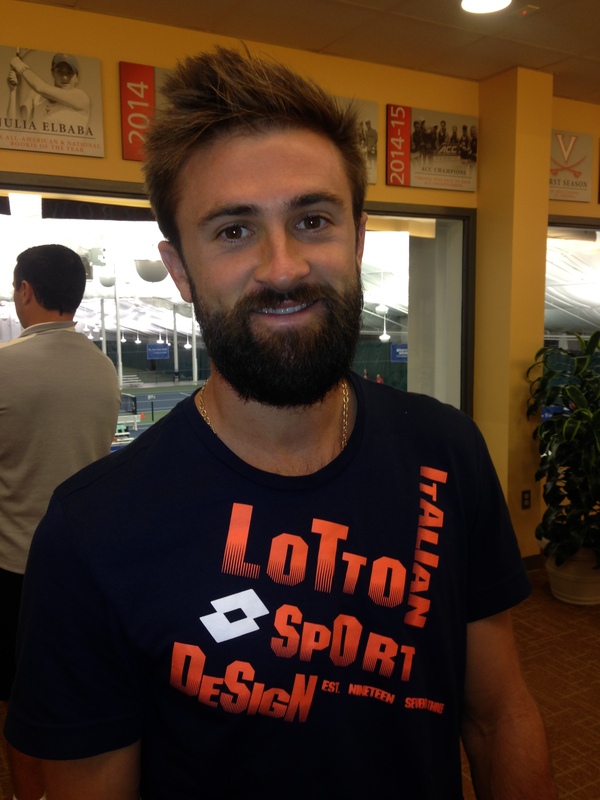 Smyczek holds six USTA Pro Circuit Challenger titles, with two of them coming this year in Dallas and Tiburon. In 2013, Smyczek partnered with fellow American Steve Johnson to win the doubles title at the Charlottesville Men’s Pro Challenger. Smyczek will now face Dimitar Kutrovsky in what is expected to be a highly competitive match. 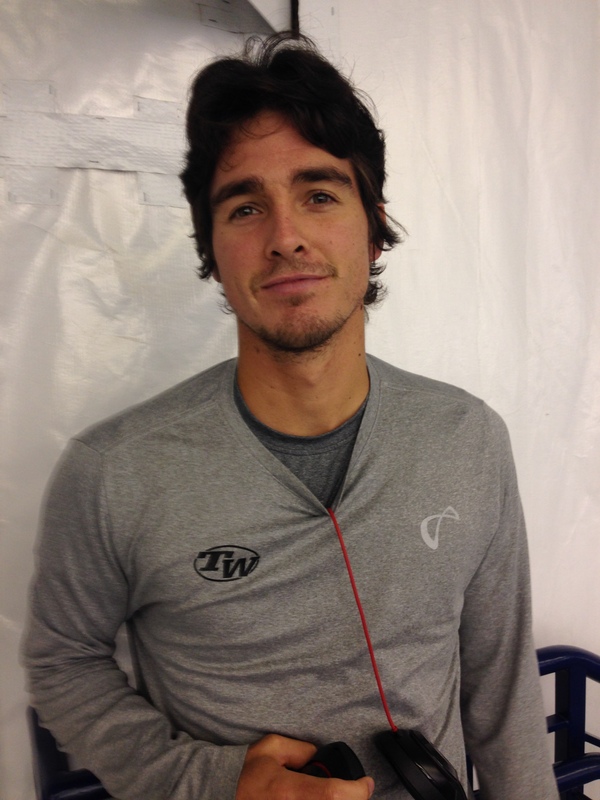 Kutrovsky beat wild card Ernesto Escobedo 7-5, 6-4, earlier in the day. Currently ranked No. 336 in the world, Kutrovsky will be playing in his first Challenger quarterfinal since the Lecoq Seoul Open Challenger earlier this year. Highlighting today’s order of play in one of the featured evening matches is American teenager Frances Tiafoe. Tiafoe took out No. 1 seed Malek Jaziri, 7-6(5), 6-4 in the first round late last Tuesday. Tiafoe is looking to build on an already stellar season, having reached the quarterfinals or further of four Challengers, and clenching the Har-Tru Wild Card Challenge this past May. Tiafoe recently reached a career high ranking of No. 226 just last week.